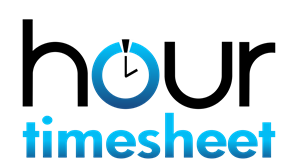 QuickBooks Online – Hour Timesheet will sync (import and export) data with your QuickBooks Online account. To sync your data, you will need access to your login credentials for your QuickBooks Online account. Click the Connect to QuickBooks box. At this time you will be prompted to enter the Email or user ID to your QuickBooks Online account. If you have multiple accounts, you will have the opportunity to select the account that you would like to sync with. 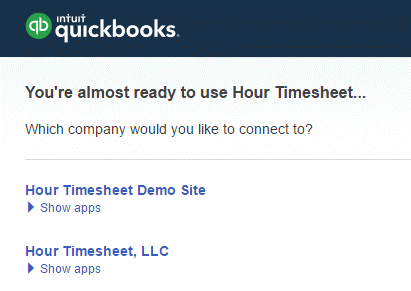 You will now be prompted to Authorize the sharing of data between Hour Timesheet and QuickBooks Online. 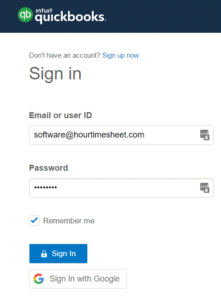 You have now successfully imported all of your data to your Hour Timesheet URL.